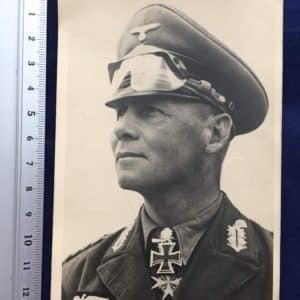 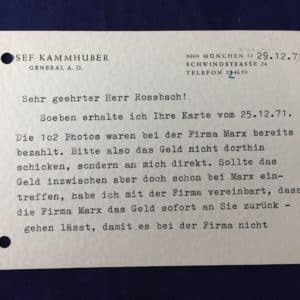 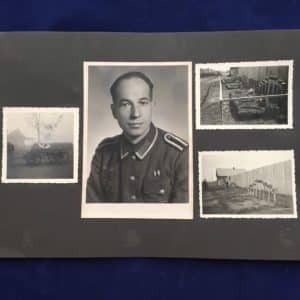 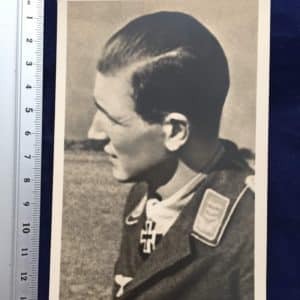 Original Post Card Size Agfa Photo of Rommel. 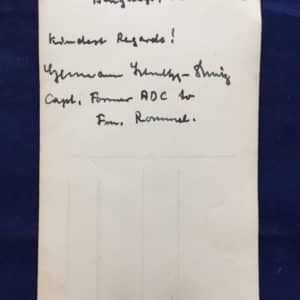 Note from his ADC on back! 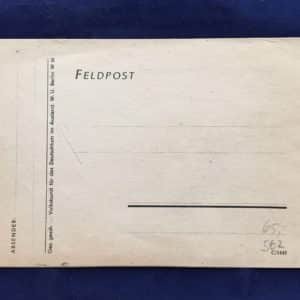 Wehrpass With Cover. 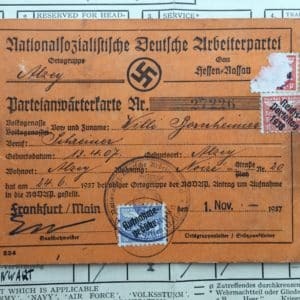 WW1 and WW2 Service. 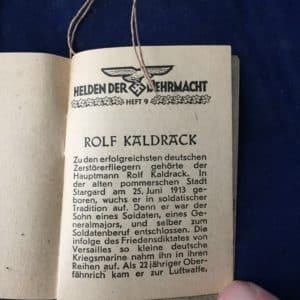 Official OKW 1943 Book. 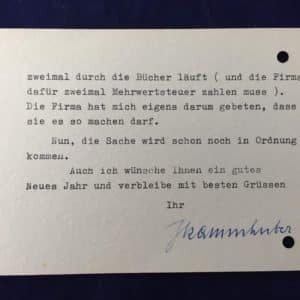 Mehr Mut Zum Leben. 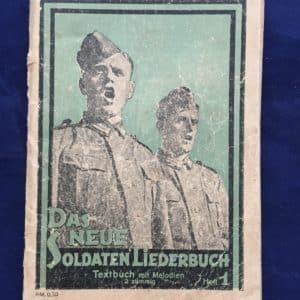 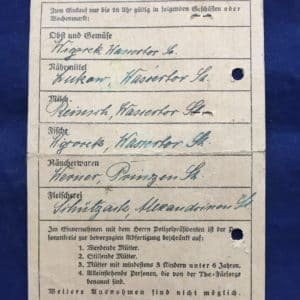 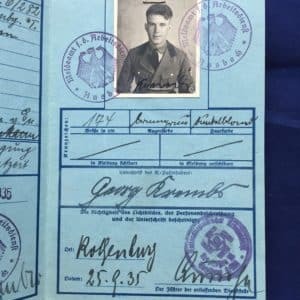 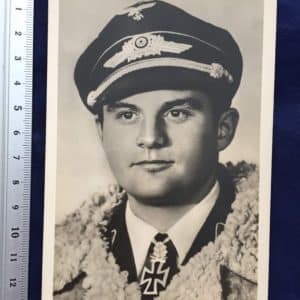 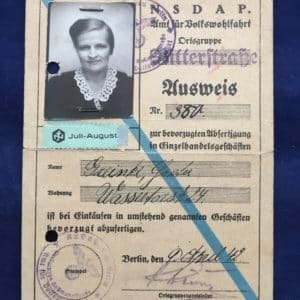 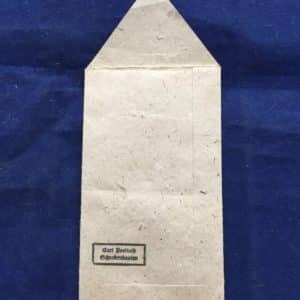 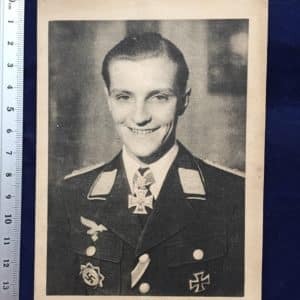 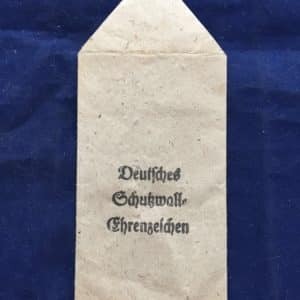 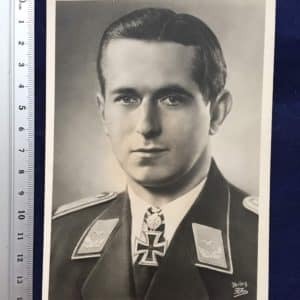 We specialise in German and British items from WW1 and WW2 including Medals, Badges, Bayonets, Deactivated guns, I.D books, Dog Tags, Inert Ordinance, Helmets, Uniforms etc, but also specialising in the up and coming Cold War scene. 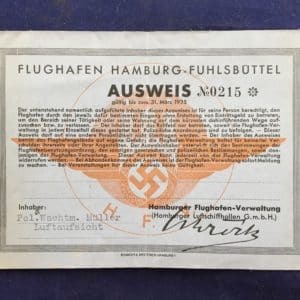 We are always interested in buying items, part exchange/swap. 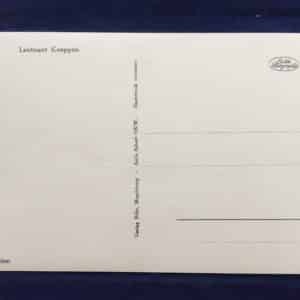 We offer layaway plans. 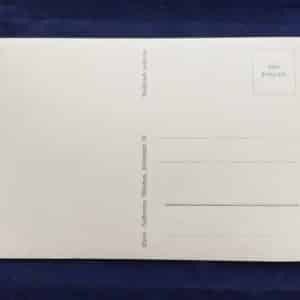 Your satisfaction is our goal, therefore we offer a 14 day inspection period on ALL items backed up with a no quibble money back guarantee. 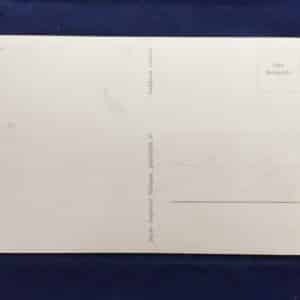 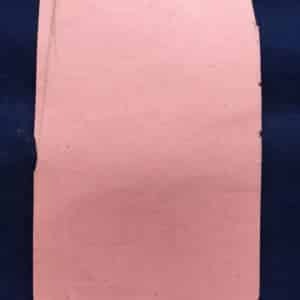 All items of the period unless stated otherwise. 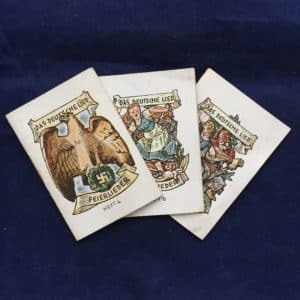 Fritz and Brits Militaria holds no political affinity with any views, policies or propaganda of the Third Reich. 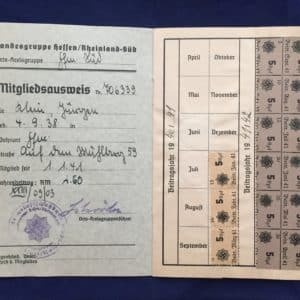 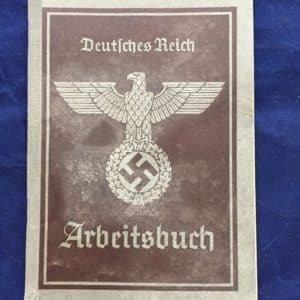 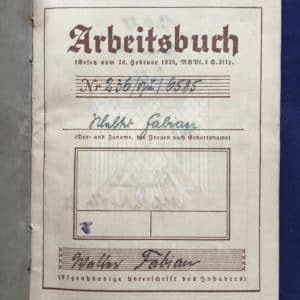 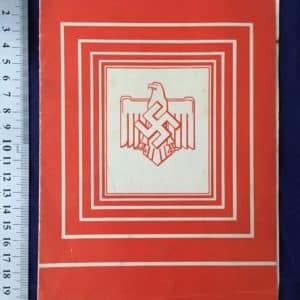 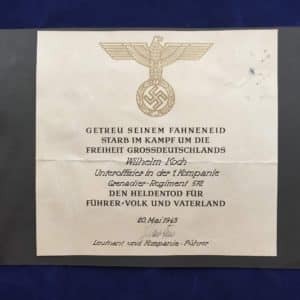 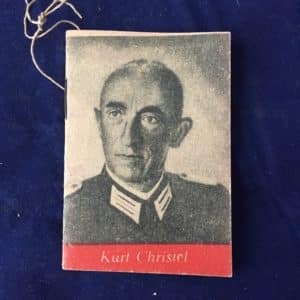 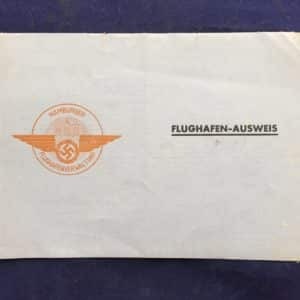 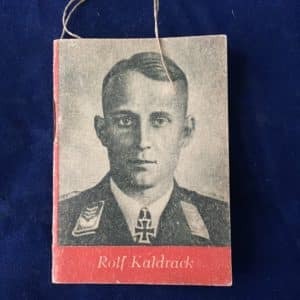 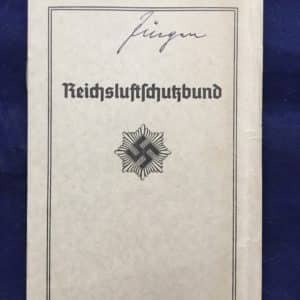 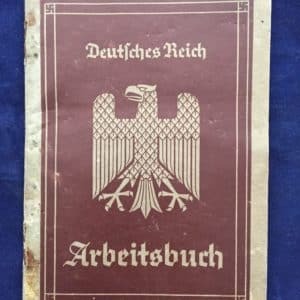 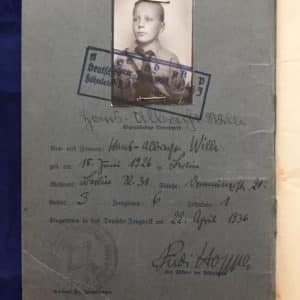 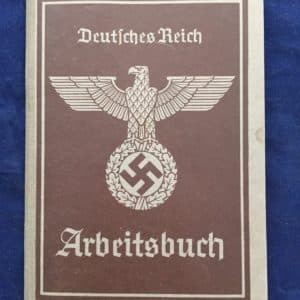 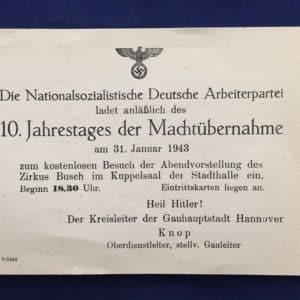 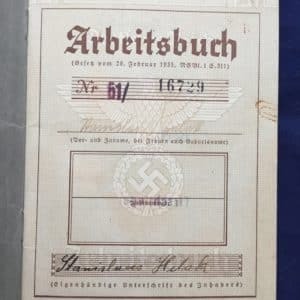 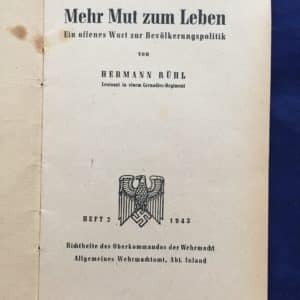 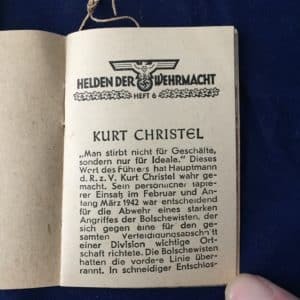 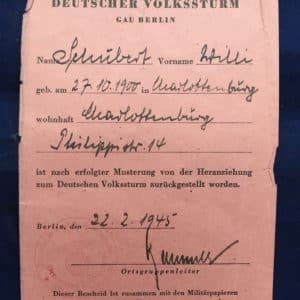 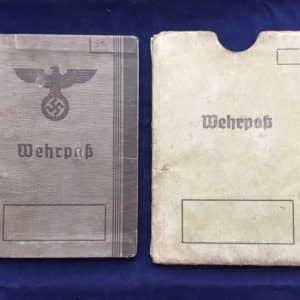 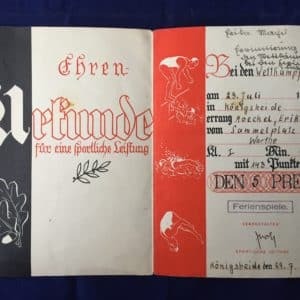 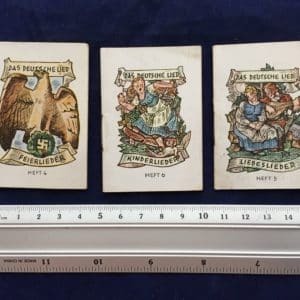 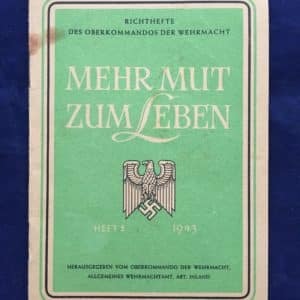 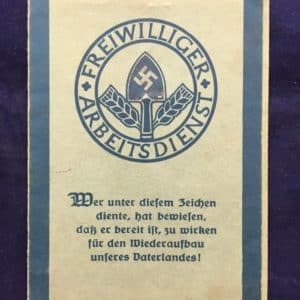 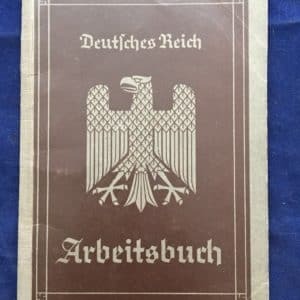 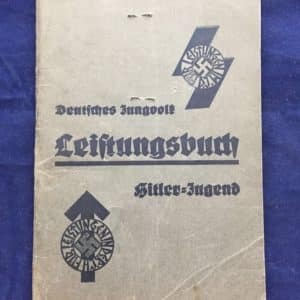 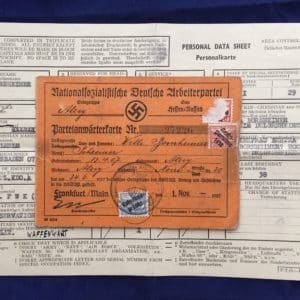 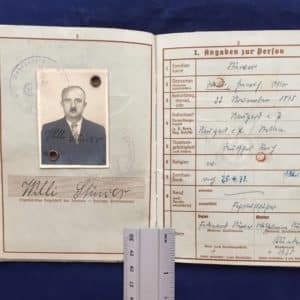 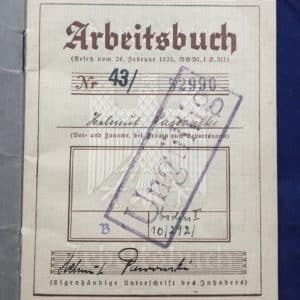 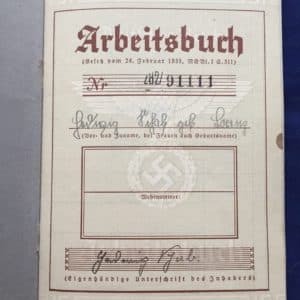 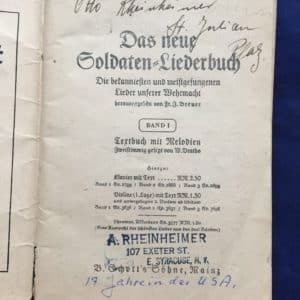 Any object for sale on this page is made available for sale, not to promote or glorify the policies of the Third Reich, but to preserve the history of this period.